The International Olympic Committee (IOC) has received a sizeable amount of money from the Russian Olympic Committee (ROC), which had to pay $15 million for reinstatement of its suspended membership. On Thursday, the ROC paid the required sum to the Olympic governing body for the restoration of its membership, which might allow the national athletes to march under their national flag at the PyeongChang closing ceremony. In December, the IOC ruled to suspend the ROC and ban several top Russian officials, including former sports minister, Vitaly Mutko, as a penalty for alleged doping during the 2014 Sochi Olympics. More than 50 Russian team members, who the Olympic body had suspected of doping, were slapped with life bans for any future Olympic Games and had their 2014 games results annulled by the IOC. In addition to all the sanctions imposed, leading Russian athletes in several sports were not invited to the Games, despite never having been involved in doping. 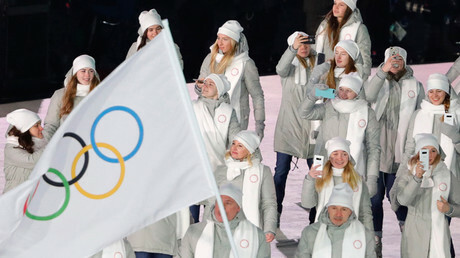 Those who were approved for the PyeongChang Games were obliged to perform under a neutral banner without the national flag and anthem, which were prohibited by the IOC. The IOC emphasized, however, that the Russian delegation could be allowed to fly the national tricolor at the Games’ closing ceremony, if the criteria demanded by the IOC are met. "On December 5, the IOC Executive Board set out a number of requirements which should be met by the ROC to be reinstated. One of the criteria outlined by the IOC was to pay $15 million for the development of the world anti-doping system to ensure coordination between the IOC, WADA and international sports federations,” the ROC said in a statement. Russia’s chances of waving the national flag at the closing ceremony appeared to diminish after Olympic curling bronze medalist Alexander Krushelnitsky tested positive for the banned substance meldonium. On Thursday, Krushelnitsky and his curling partner, Anastasia Bryzgalova, who is also his wife, were stripped of their Olympic medals. 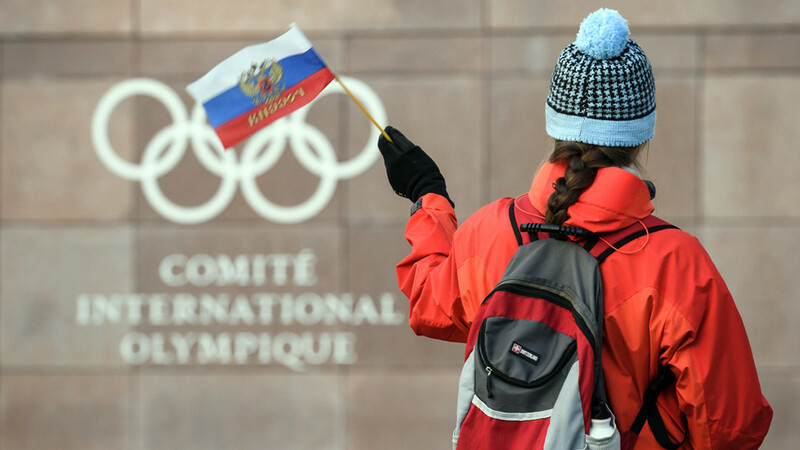 The decision regarding the Russian ban will be made on Saturday during an IOC Executive Board meeting in PyeongChang.